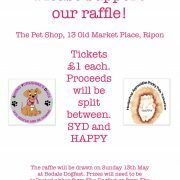 Exciting raffle at The Pet Shop, 13 Old Market Place, Ripon. Great prizes! 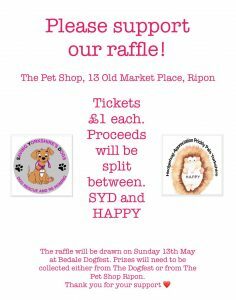 Can You Help By Supporting Our Raffle? 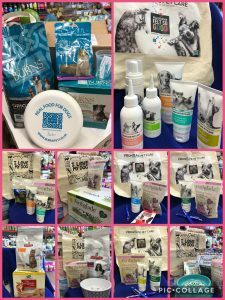 We have a raffle running at the moment, with some really lovely prizes. These have kindly been donated by some of our fabulous suppliers. Tickets are £1 each and all proceeds will be split between 2 local charities. 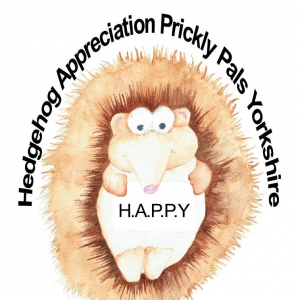 and HAPPY – Hedgehog Appreciation Prickly Pals Yorkshire. 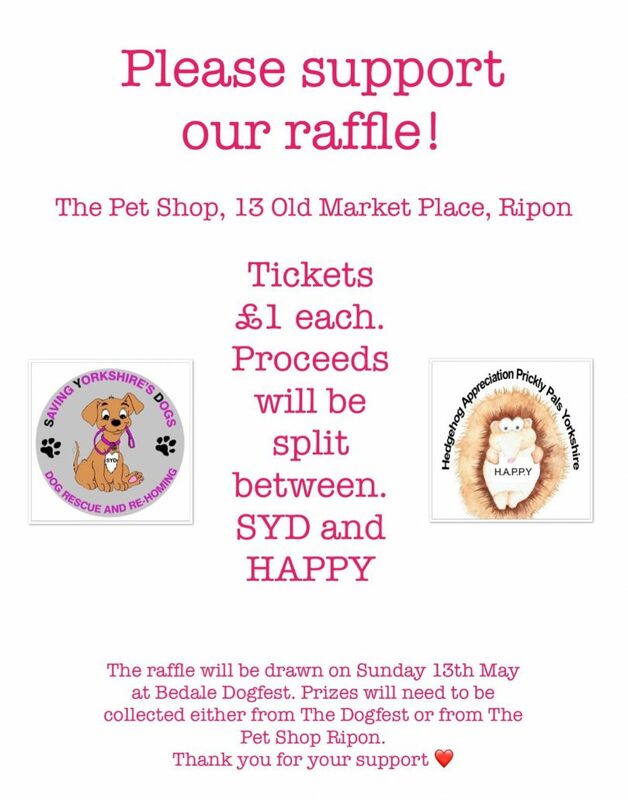 The raffle will be drawn on Sunday 13th May at Bedale Dogfest organised by SYD. 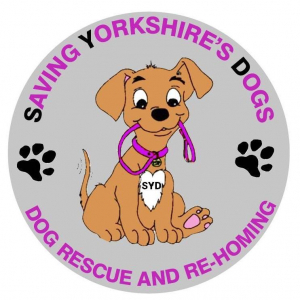 Many thanks to the following suppliers who have kindly donated products for our raffle. https://www.riponpets.co.uk/wp-content/uploads/2018/04/03683846-A161-408A-B2B3-44F5CC62489B-e1524331328323.jpeg 1200 942 janifish https://www.riponpets.co.uk/wp-content/uploads/2017/02/Logo-2-The-Pet-Shop-Ripon-e1487865902880-300x70.gif janifish2018-04-21 17:41:132018-10-21 13:22:39Can You Help By Supporting Our Raffle?